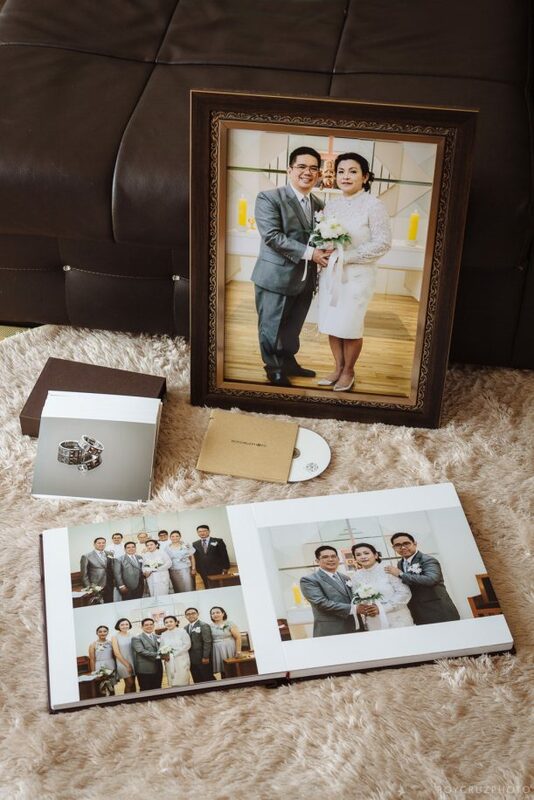 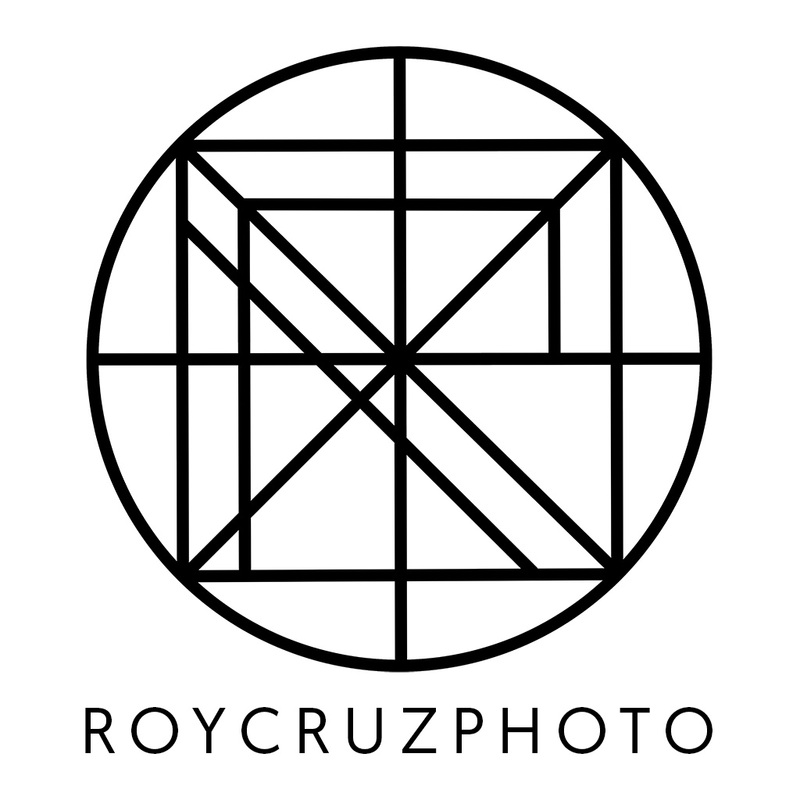 Aside from photography services, Roy Cruz Photo also provides high quality prints, frames and albums to immortalize your session. 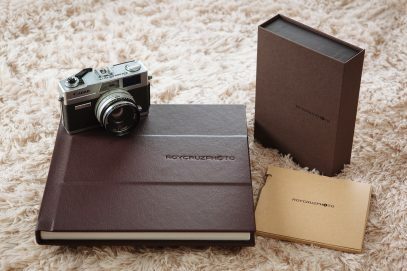 Please inquire for specifications and prices. 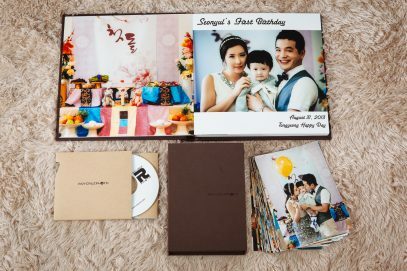 상품: 인화, 액자, 앨범 원하시면 문의해주세요!